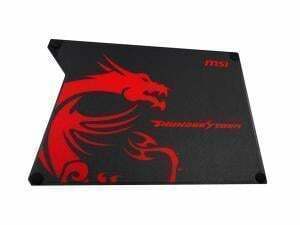 MSI Thunderstorm Aluminum Gaming Mousepad. Solid aluminum base with conversion coating and hairline finish ensures a tough pad that will not bend. 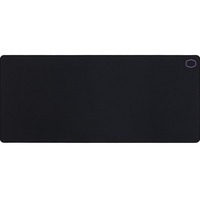 Unique keyboard-friendly edge design gives you maximum freedom of positioning. 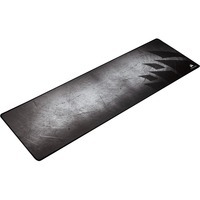 It allows gamers to adjust their keyboard and mouse pad in most comfortable and suitable battle position without seam transition. 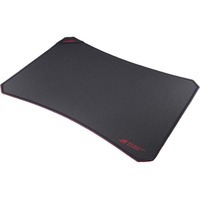 Silicone padding in each corner absorbs vibration and prevents sliding during intense gaming sessions. It also supplies additional comfort for your hand at all times. 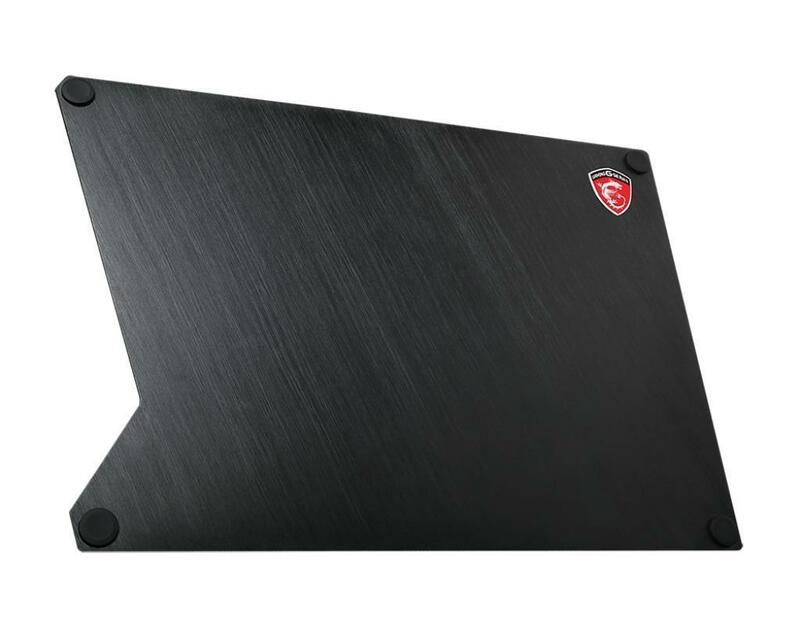 Ultra-thin material with smooth chamfer edge for superior feel. The anodized hairline finish surface is tuned to provide high-sensitivity mice ultimate precision. The microtexture surface is optimum for low-sensitivity mice, for quick and accurate control without interruption or drag. 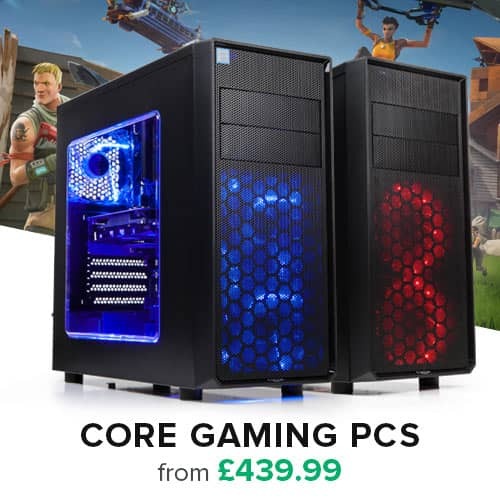 MSI are one of the worlds leading Gaming brands where they aim to support the world's most aspiring and best gamers and use their knowledge and expertise in their products. 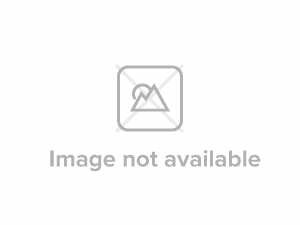 The black and red of MSI is distinguishable worldwide because of their high quality NVIDIA GeForce Graphics Cards, AMD Radeon Graphics cards and also their high end Motherboards. 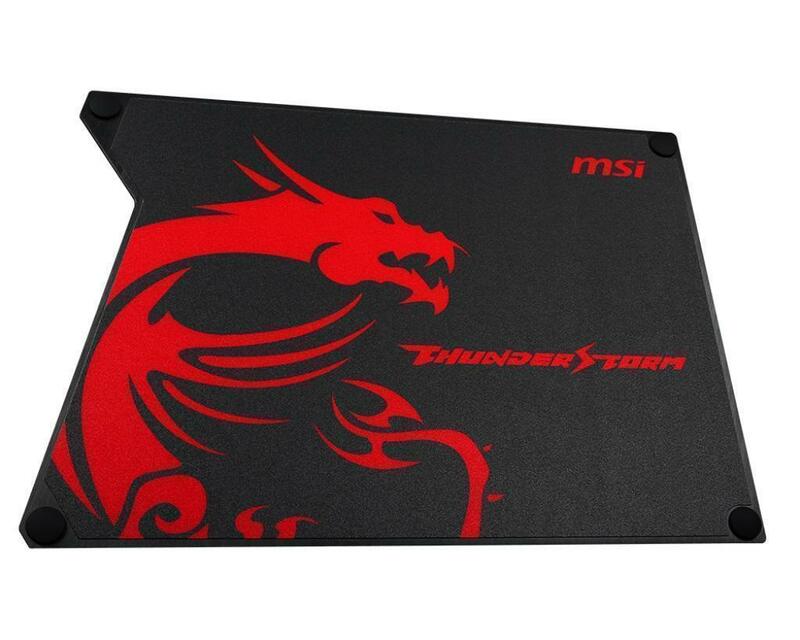 Reviews of the MSI Thunderstorm Aluminum Gaming Mousepad.